There are many trails mountain bikers can explore but the best mountain biking destinations in the world offer experiences that shouldn’t be missed by those who love this exciting sport: from the scenic scenery of the French Alps and an Italian Mediterranean resort to the most famous Canadian mountain bike trail, challenging USA trails and New Zealand sensations, prepare yourself for a lot of adrenaline, infinite excitement and overcoming your limits. 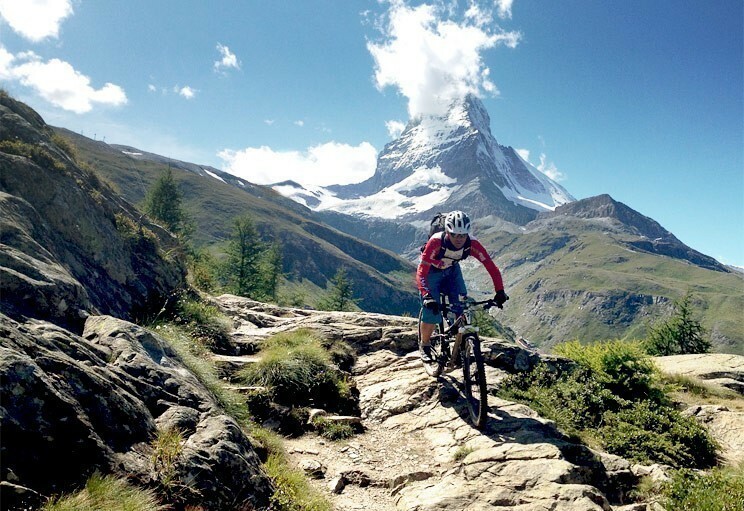 The French Alps are a popular mountain biking destinations for British visitors because of the proximity but this wonderful destination shouldn’t be ignored by anyone who loves mountain biking. There are numerous trails that offer exciting mountain descents, such as the Chamonix region and Morzine. After a mountain biking adventure in France you will want to stay in the Alps forever. 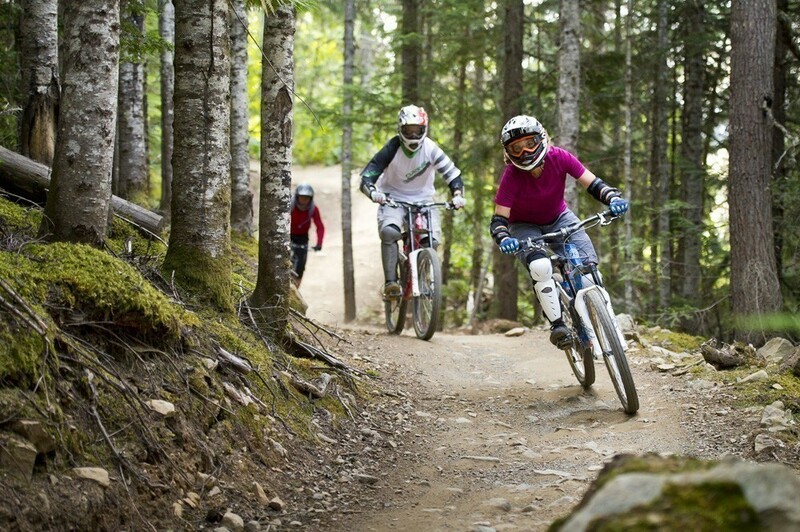 Whistler is not only the most popular and amazing mountain biking destination in Canada but also a world-renowned destination that is visited by bikers from all around the world. Located in British Columbia, Whistler offers an amazing scenery for mountain biking. 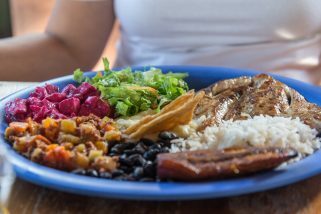 The coastal mountains are truly spectacular and bikers have access to long trails that are accessible by chair lifts. Both novice and experts can visit Whistler for an unforgettable mountain biking adventure since the region has trails for all difficulty levels. If you plan to visit this Canadian region, make sure you make time to go beyond the Bike Park since the region is perfect for numerous mountain activities. 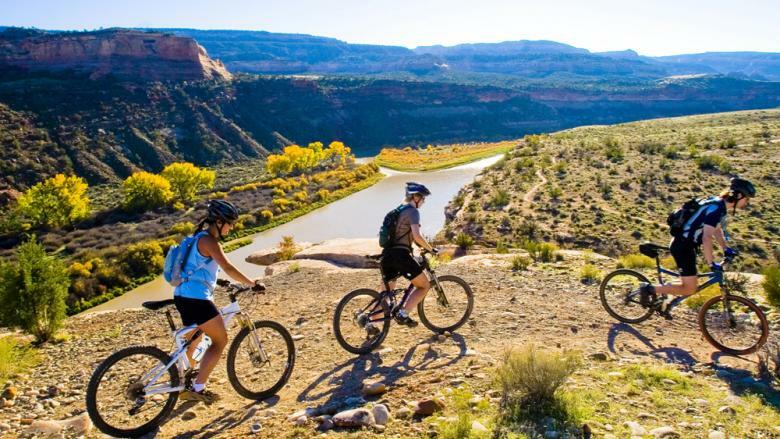 Park City is situated in the western side of the chilling Rocky Mountains, a mountain range that shelters some of the most amazing mountain biking trails in the world. Those who love high altitude riding will definitely enjoy exploring the trails that require many technical skills. Park City’s trails cater to both beginners and experts and there are also courses available for those who want to improve their skills. Another USA destination, Colorado Trail offers amazing views and great elevation. However, mountain bikers should pay attention to the designated wilderness areas that are off limits for bikes and they should plan their route around these areas. 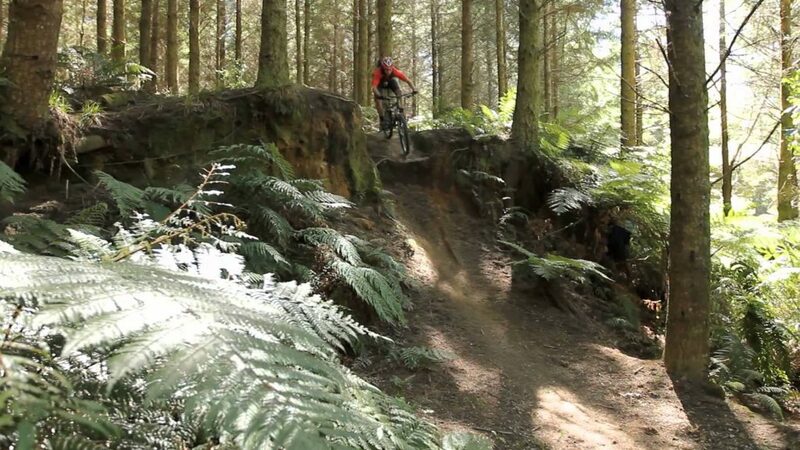 Host to the 2016 World Mountain Biking Championships, Rotorua is more than amazing for riding; it offers access to a network of 100 kilometers of trails in Whakarewarewa Forest. The lush surroundings and the fact that Rotorua is considered a destination with some of the best trails in the world should convince any mountain biking enthusiast that this place is a great place for an amazing mountain biking adventure. Finale Ligure is a Mediterranean resort extremely famous in Europe but also renowned worldwide. The network of trails offers killer views of the coast, natural trails and an altitude that can go up to 1400 meters. 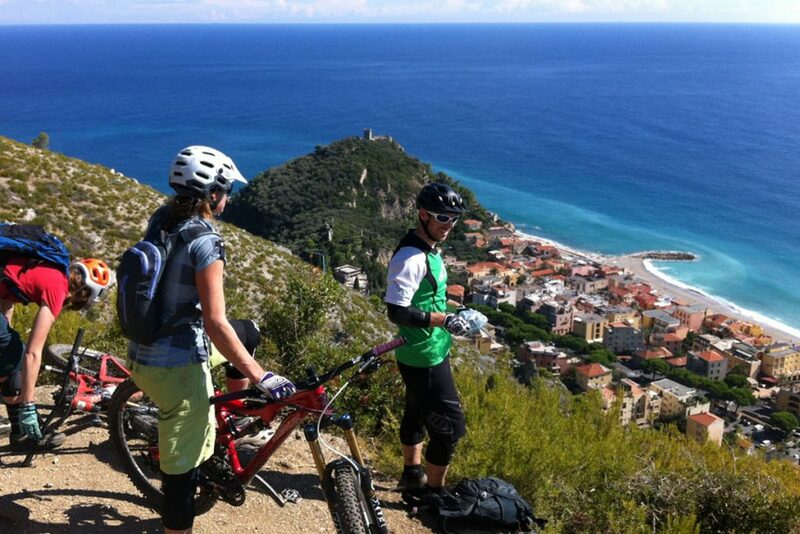 Finale Ligure is a mountain biking destination that tests the skills of bikers and makes them to push their limits so we recommend this place only to experts who want a huge dose of adrenaline.